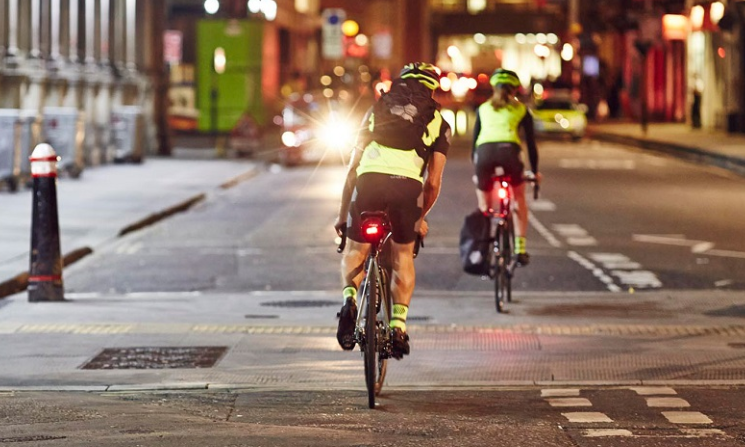 If you’re riding in a built-up area, and the road or path is well lit, then your main priority should be to make sure you’re visible to other road users. 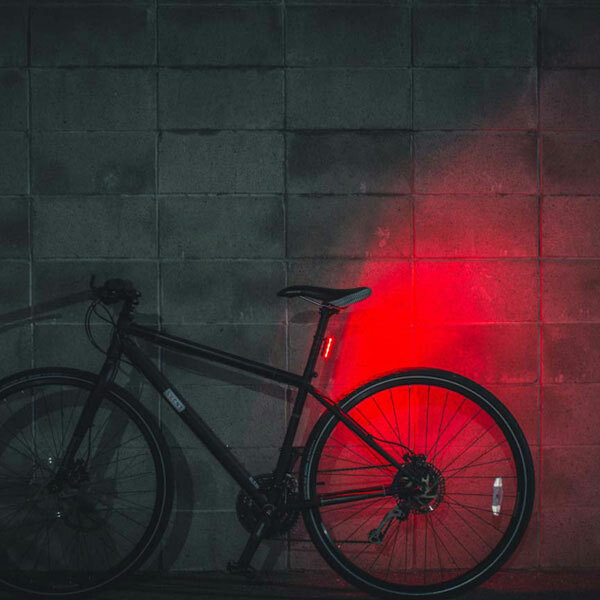 These are your ‘Be Seen’ Safety Bike Lights. 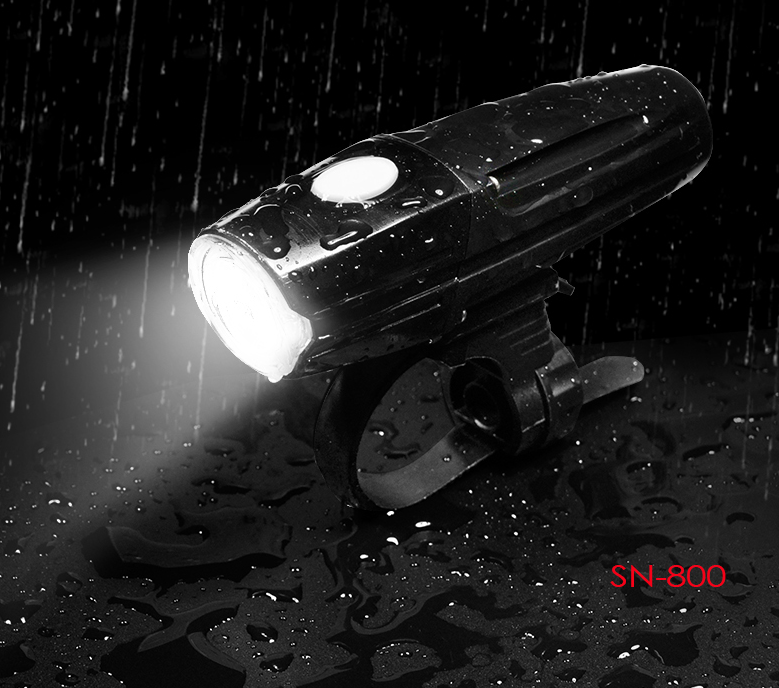 Safety lights will usually have at least one constant lighting mode, in addition to multiple flashing modes. 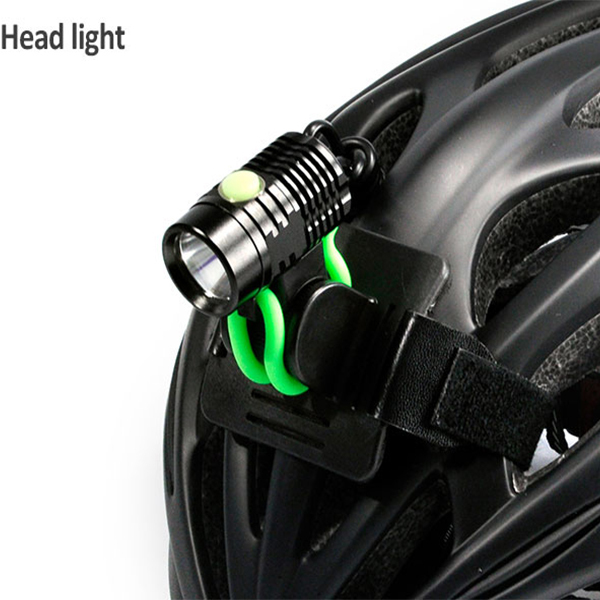 They also offer higher levels of side visibility; so you can be seen at junctions by pedestrians and other road users. 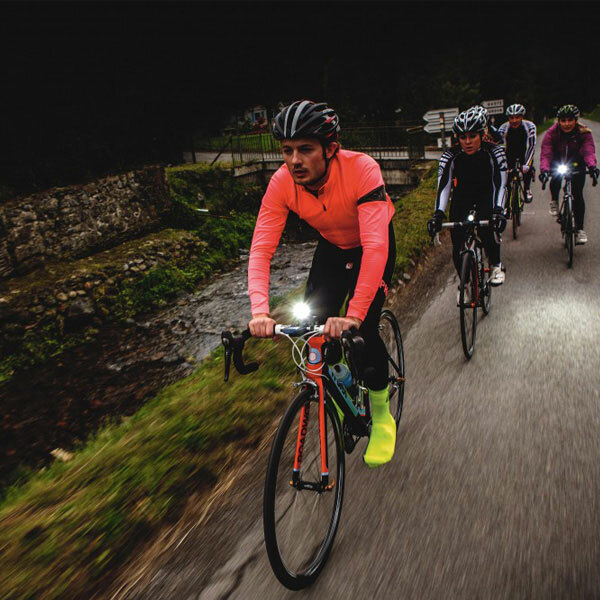 We’ve all seen the guy who looks like he’s run off with the lighting rig from Tony’s Mobile Disco; with multiple flashing lights, all over his bike, bag, clothing and helmet. Well, you may think it’s a bit overkill, but remember you did see him! 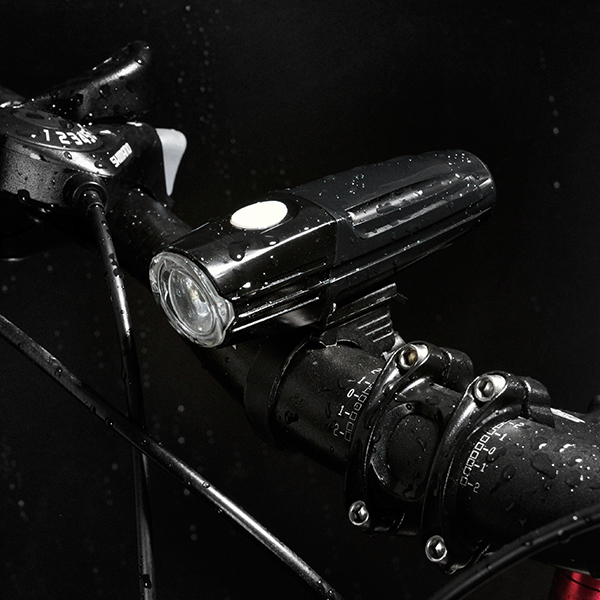 Fitting more than one light with a combination of flashing modes will always make you more visible.